Governor Bruce Rauner at a recent event on the University of Illinois Urbana campus. 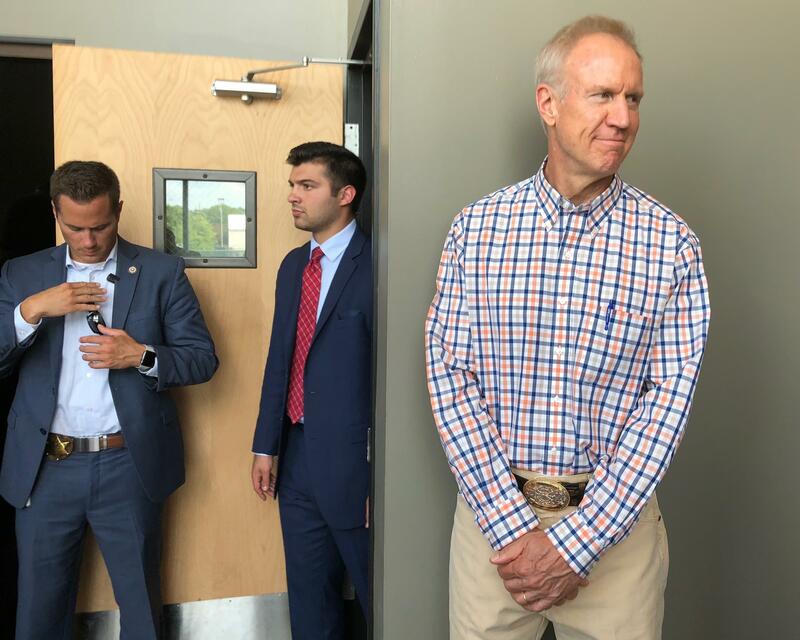 Governor Bruce Rauner profited from a health care firm that works with U.S. Immigrations and Customs Enforcement detention centers–according to a recent report from Politico. Speaking on The 21st Show Tuesday, political correspondent Natasha Korecki said Rauner disclosed earnings he is receiving through his former private equity firm, from the healthcare provider Correct Care Solutions. That company works with ICE detention centers, including one that houses migrant families. 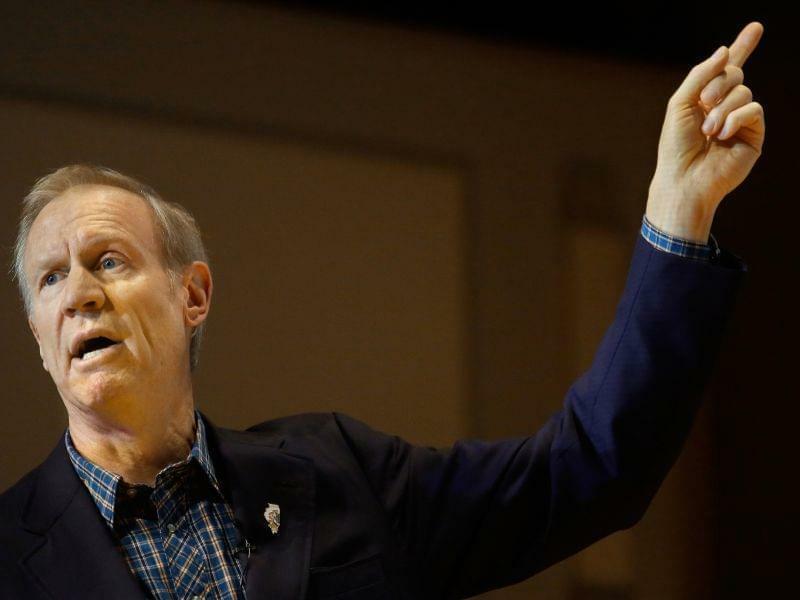 Critics say Rauner’s hand in state policies on immigration makes that a conflict of interest. 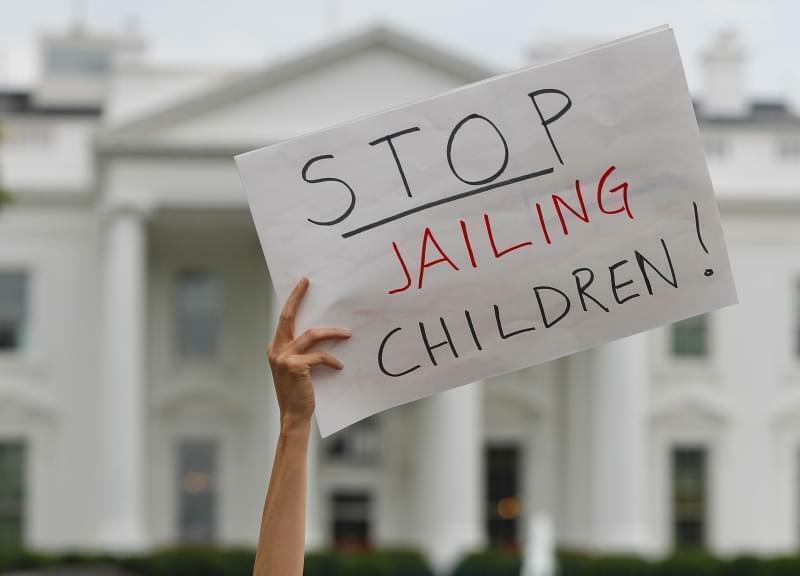 She said that is significant given the many groups trying to address the detention of migrant children and families at the US-Mexico border. 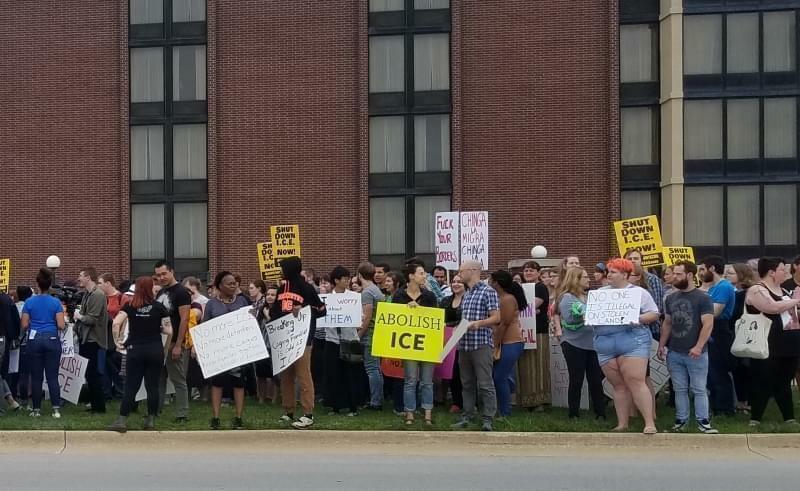 “These different groups that are advocating for immigrants and putting a spotlight on some of the conditions they're saying that if you are in public office, you have to make decisions about the direction of policy with regards to immigrants," said Korecki. 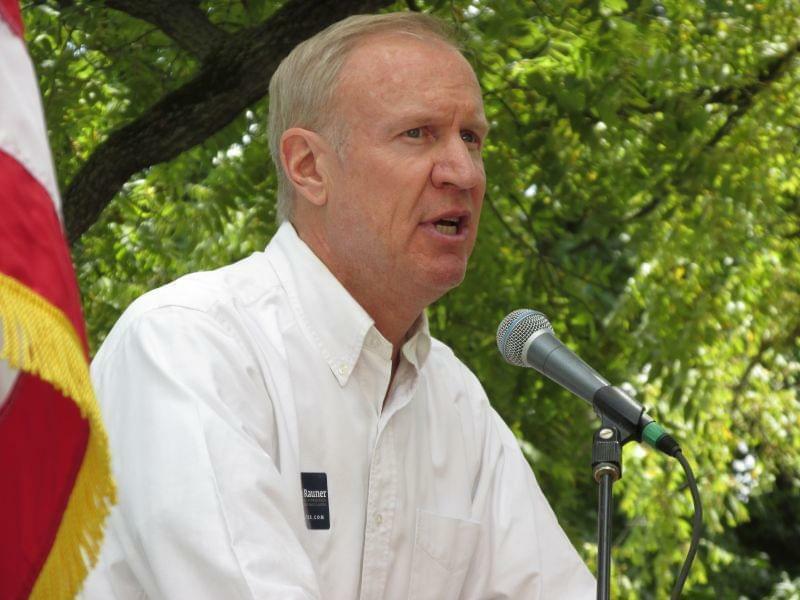 A spokesperson for Rauner told The 21st Show that the governor isn’t involved in day-to-day investment decisions and that his investments are controlled by “blind trust procedures” that comply with Illinois laws. The spokesperson also told the 21st that any earnings Rauner actually receives would be given to charity to avoid any conflict of interest. But Korecki says that as a private equity investor, Rauner could get money from the fund that invests in Correct Care Solutions in other ways that the public may not know about. “You know, it's a red herring. And I mean you can say they’re splitting hairs or you could say they’re trying to confuse people, said Korecki. Korecki says any such transactions would be known, if the governor would release his full income tax returns. 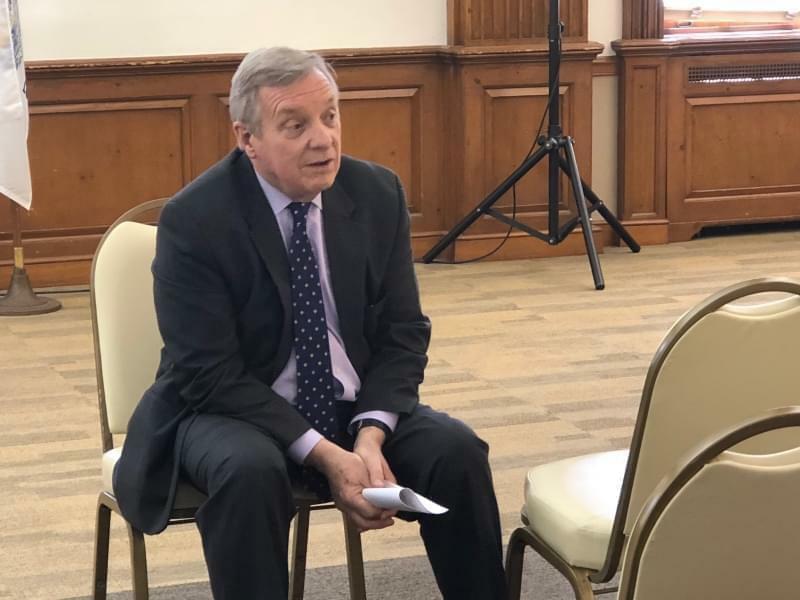 Rauner has come under fire for his stance on immigration-related issues in the past from both progressives and conservatives.